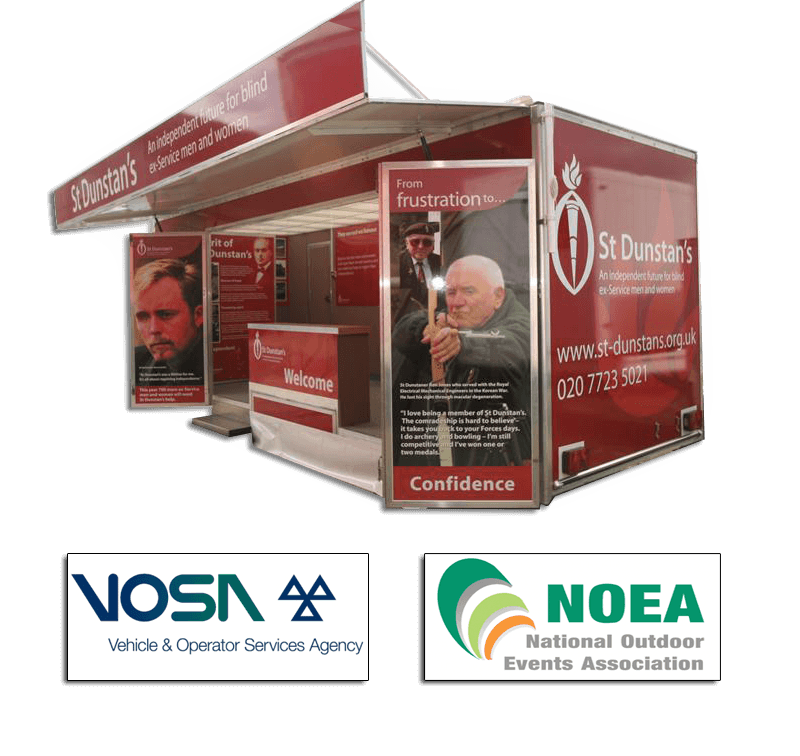 We hire and manufacture exhibition trailers for events and road shows, as well as design and build internal and outdoor exhibition stands. We also have a range of gazebo's and marquees available. The reason our customers come back to us year after year is we deliver what we promise, understand their needs, and offer a personal service! Mobex are your Total Event Marketing partner. With one of the largest exhibition and road show trailer hire fleets in the UK. We design and build trailers all complying with VOSA type approval and organise public and private sector road shows from conception to completion. Striking stands designed and built to suit your budget, now booking for this year and next.